Apollo rugs feature modern fashionable designs that help bring colourful tones to lounge, bedroom and dining room areas while providing a soft high density surface to walk or sit on. Made from enhanced Heatset Polypropylene which feels soft like wool; Apollo will not fade, is non shedding and stain resistant - making it perfect for todays high traffic home floors. 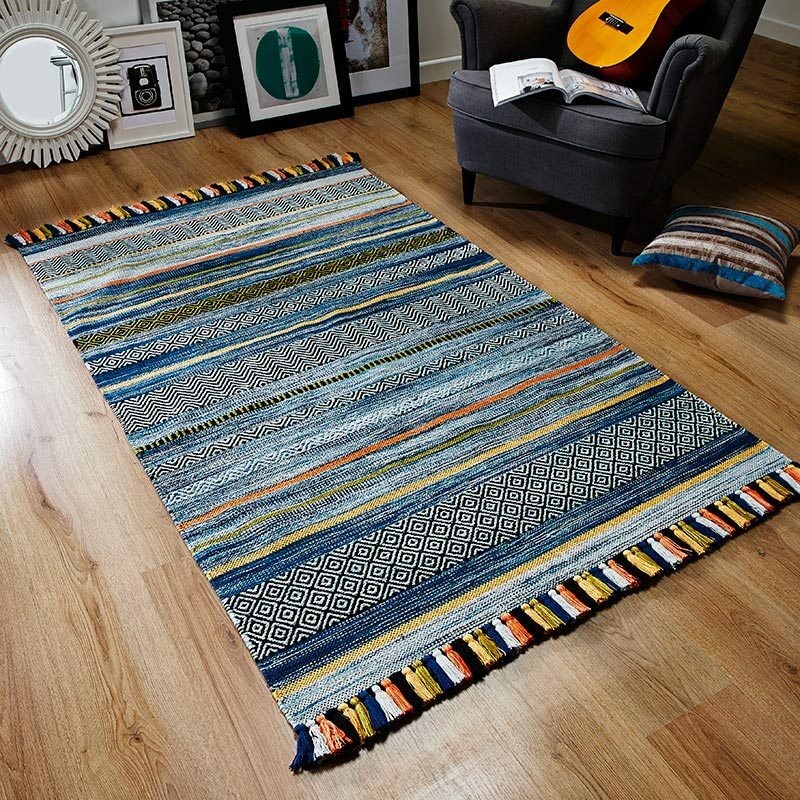 Apollo Rug 1435H features colourful stripes which are faded into each other resulting in a blended stylish look.